PFMA promotes the benefits of feeding wild birds through a radio interview which took place on 3 April 2013 for Talking Life. In this interview Mike Toms from British Trust for Ornithology (BTO) touched on why feeding wild birds is a great opportunity for families to educate their children about wildlife as well as giving them a sense of pet ownership. 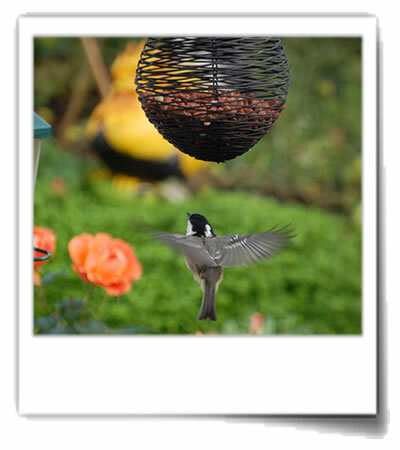 Whilst nearly half people in the UK are interested in feeding birds, it is important to know what to feed each category of wild birds, depending on their needs. Listen to this short interview here.